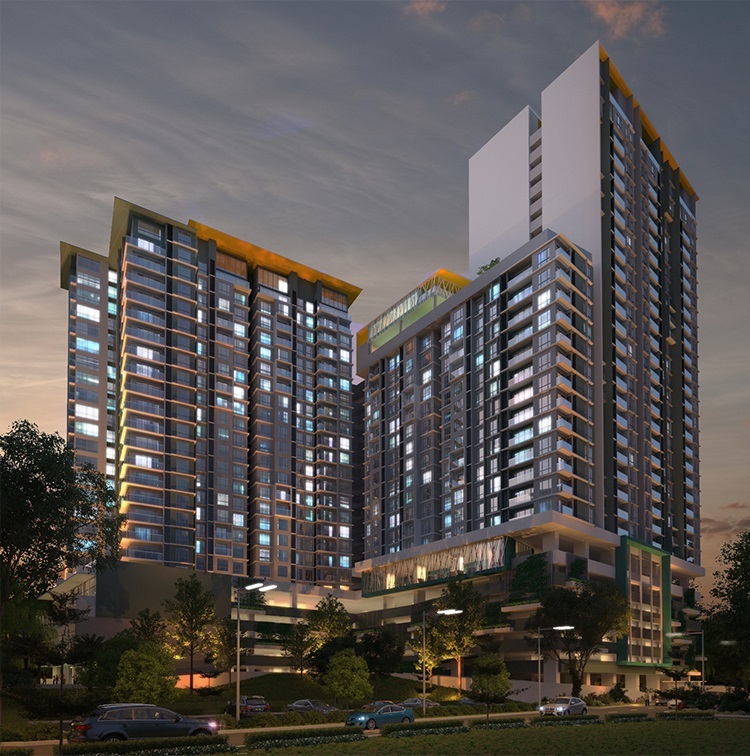 The Nest is situated in Jalan Genting Klang and sits perfectly surrounded by major amenities such as shopping malls, education institutions, commercial centres and public facilities. 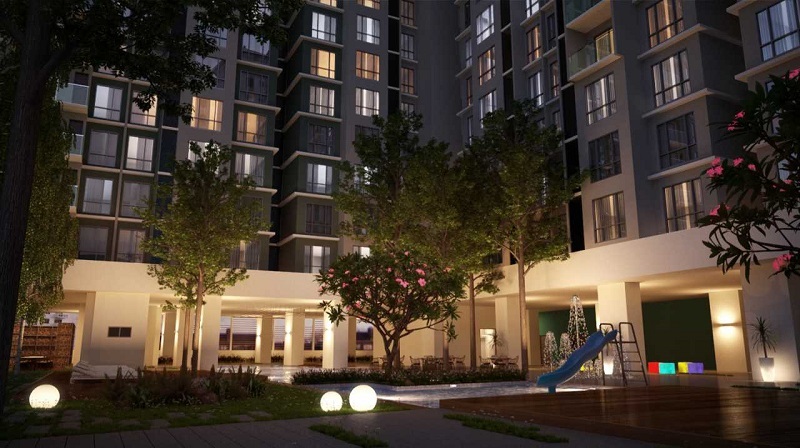 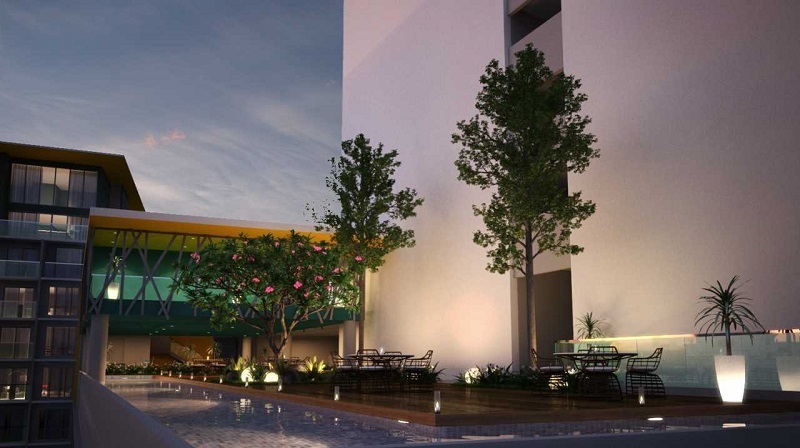 The Nest @ Genting Klang comprises 3 serviced apartment blocks and has a total of 330 units. 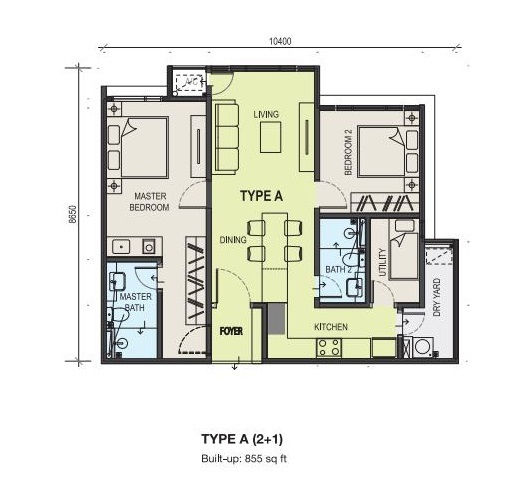 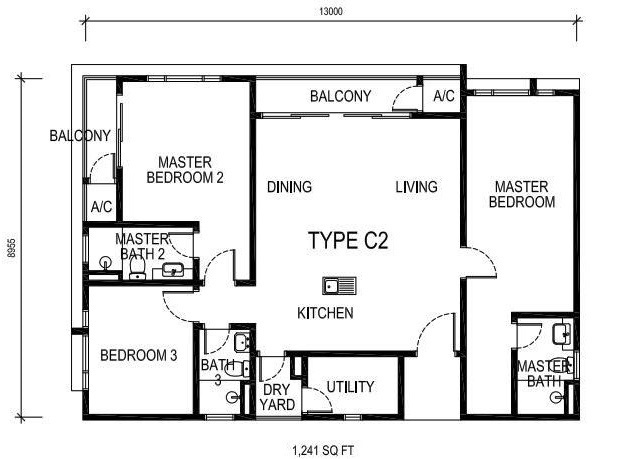 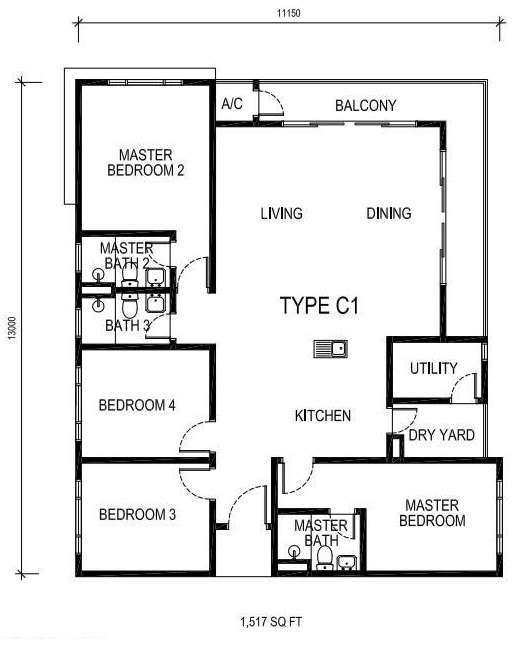 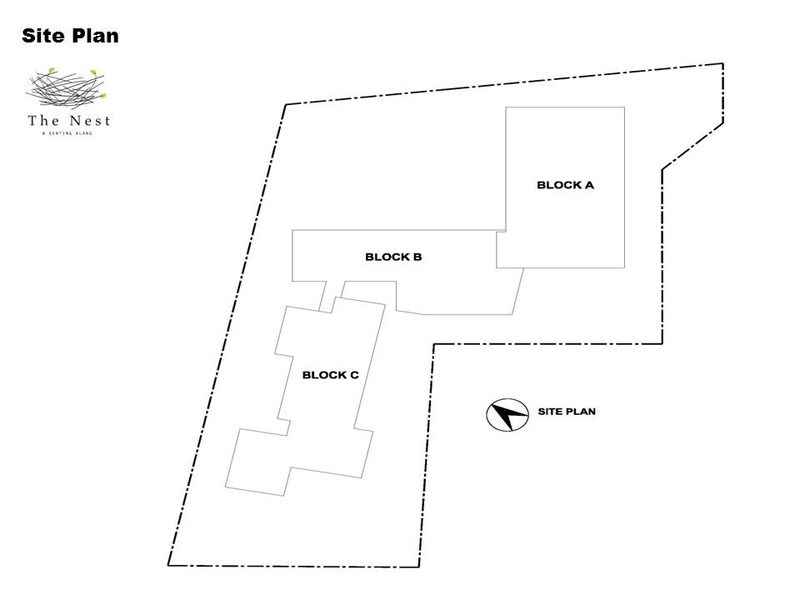 Built-up area ranging from 855 sq.ft. 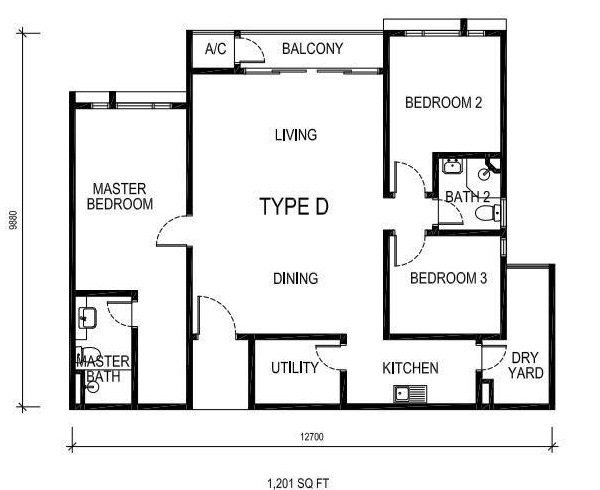 to 1,507 sq.ft. 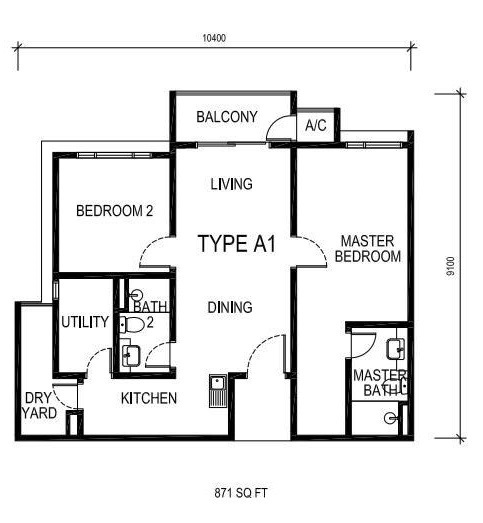 with choices of 2 + 1 bedrooms, 3 bedrooms, 3 +1 bedrooms and 4 + 1 bedrooms types. 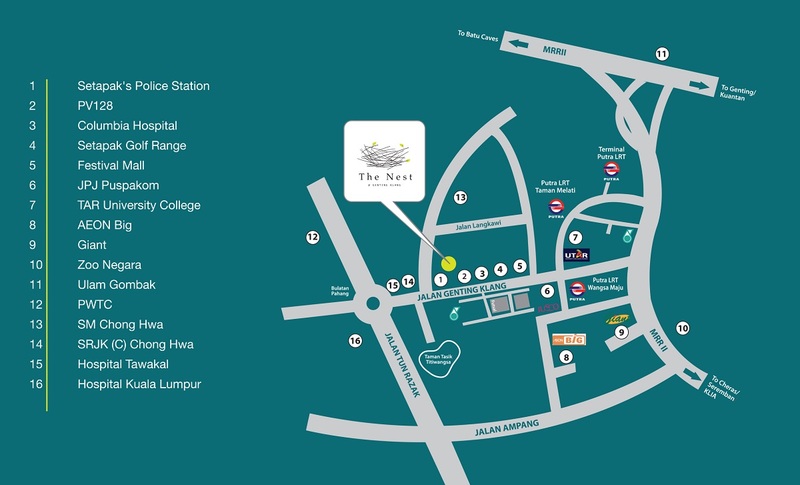 Facilities at The Nest include - Covered Kiddies Play Station, Reflexology, Aerobic Room, Meditation Deck, Pool Deck with Lounge Chair, Floating Gazebos, Kids Pool with Wet apparatus and Water Curtain, BBQ Pavilion with 2 BBQ Pits, Herbs Garden, Multipurpose Hall, Sky Pool, Sky Garden with Water Features and BBQ Pit. 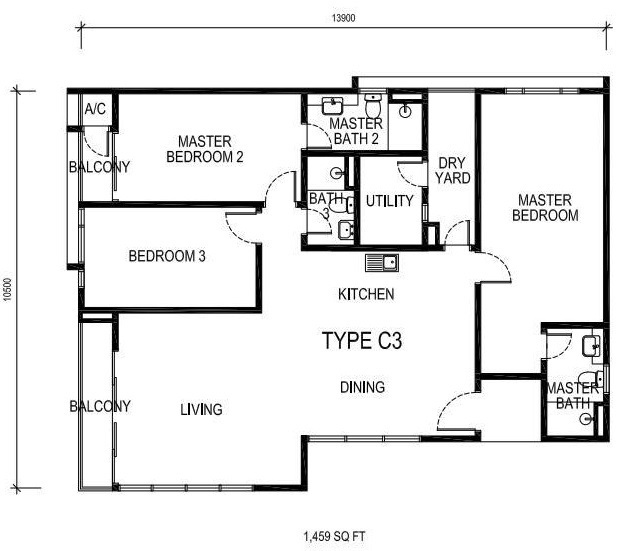 Built-up Area : 855 sq.ft. 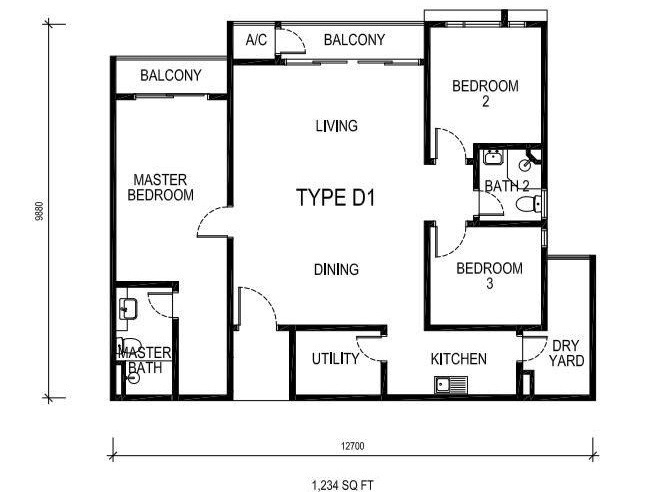 - 1,507 sq.ft.